Such topics involve good understanding of QCD jets and b-tagging. As part of this focus we are involved in the optimization of the calorimeter response to jets (being proponents of the method based on cell energy density weighting) and are heavily involved in the ATLAS JetEtMiss Combined Performance group. 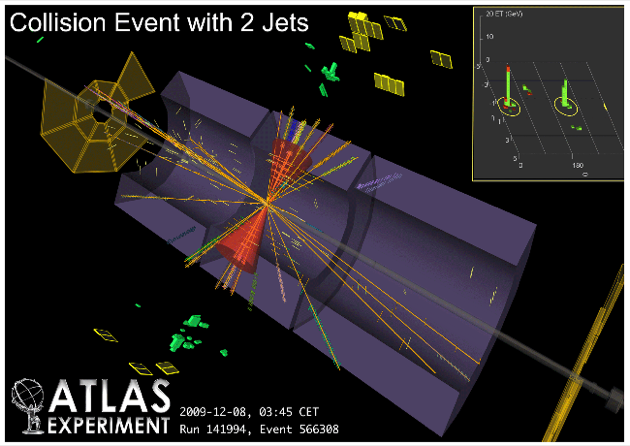 In addition, the group investigates physics and detector potential of HL-LHC, HE-LHC and post-LHC colliders. Much of the above work is anchored on Monte Carlo simulations using computational capabilities of the Argonne Leadership Computing Facility (LCRC/ANL).